The final saga of the Dark Phoenix (and 20th Century Fox’s run of the Marvel X-Men franchise) stands on the event horizon with the latest, official trailer for X-Men: Dark Phoenix. 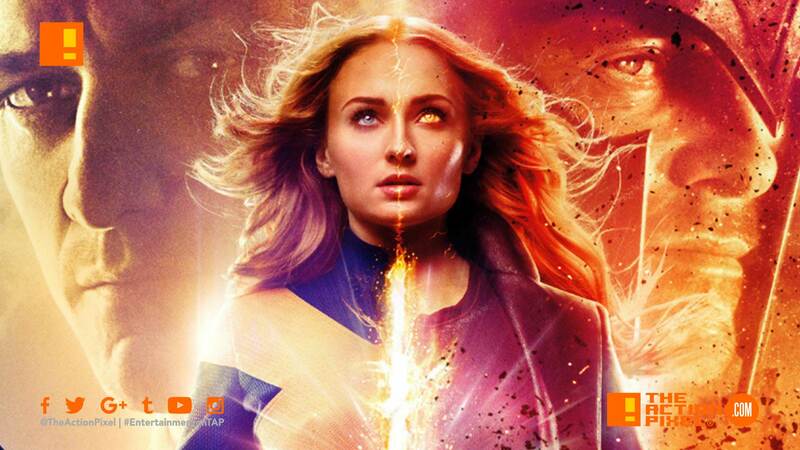 And Sophie Turner’s Jean Grey is set to blossom into the embodiment of fearful symmetry. And this trailer, contrary to the first teaser, has the chill factor dialled all the way up. When friends become enemies. Jesus.